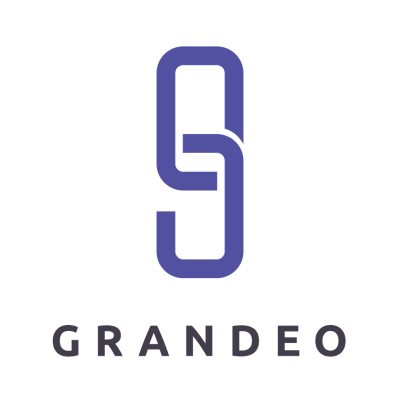 At Grandeo, it is our mission to build a new generation of Blockchain solutions for data security. We want to make data simple and secure for everyone. Our applications are built by experts in technology and financial services. We have developed unique hyperledger blockchain systems and research products that help users, investors and companies reach their security potential. Providing efficient and affordable ways for users to take control of their financial, regulatory and transaction data. Our Team have built trading systems, risk management and back office solutions and raised $bns in assets. Working with IBM and UCL, Grandeo has built two unique blockchain products - Stor3 for blockchain app security and ResearchA for Business Information and Equity Management Solutions. Grandeo’s secure data storage application for iOS and Android mobiles. Allows you and businesses to control their own data. Easy to upload, share and organise - a permanent, tamper proof and unhackable record. Only you or nominated trusted party can have access and prove ownership. ResearchA gives insight into UK’s growth companies - owners and investors. News headlines and algo ratings on top growth companies. Smart equity management services on a blockchain. At Grandeo we believe that controlling your own data is crucial within your business. Our products enable investors, private and listed companies to reduce costs, increase traceability, verify ownership (prove identity) and enhance security. For companies, our technology is simple to use and can be integrated into business practices and existing workflows. Our solutions can be ‘white labelled’ or reconfigured to suit private permission blockchains or your businesses needs.